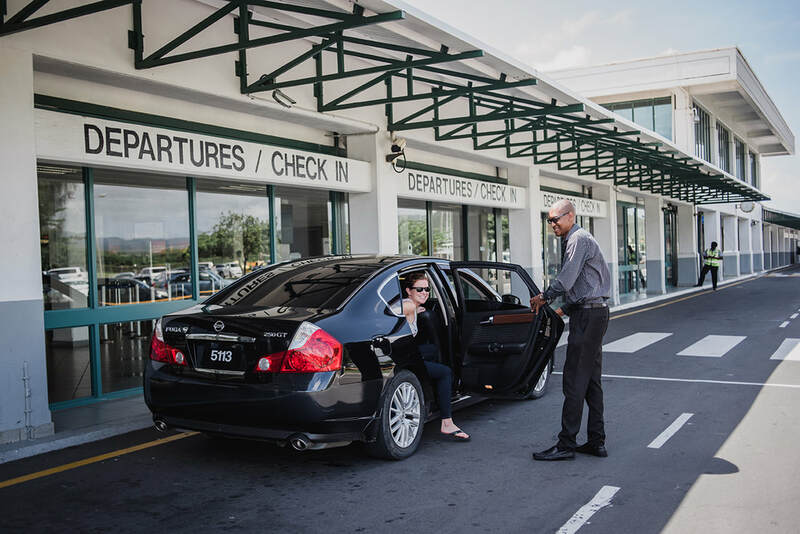 ​We are happy to provide taxi service from UVF International Airport St. Lucia to St. James Club Morgan Bay. Whether you are a party of one or have a large group, we have airport transportation to accommodate you. ​Whether you are looking for a quick ride to your resort or seek to be transported in style and luxury, we have you covered. Call in advance to have your taxi waiting when you arrive or give us a call when you land. We will be happy to take you to your resort.